It’s been quite a quiet week this week – I nearly didn’t do a Wednesday Diary today because I’ve had my head down and working non-stop so haven’t done much more than that! But, a few things have been an absolute delight this week. 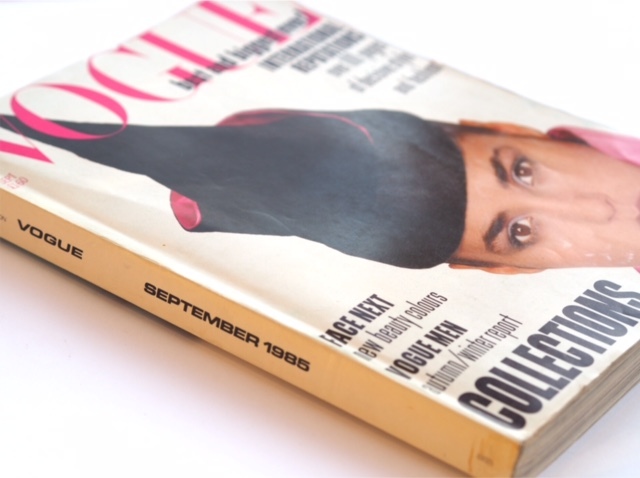 Reading: Vogue 1985 The September Issue. This has given me so much entertainment, I have to admit. I don’t read magazines any more (occasionally, Stylist), but I certainly used to delve straight to the beauty section of whatever I could get my hands on. What’s striking about this Vogue is how little beauty there is in it – I mean, there is nothing like the full-on, informative, instructive features we get today. 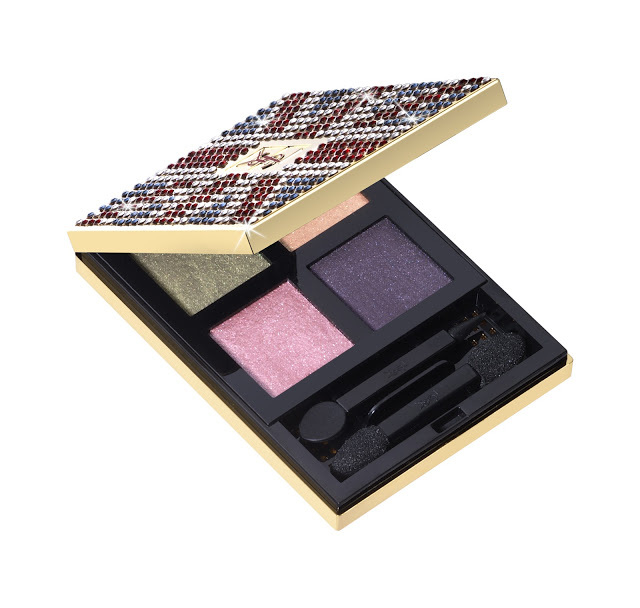 There’s a feature on Estee Lauder (quoted as saying ‘skin doesn’t know whether it’s day or night’… ahem.. as we know now, wrong… or is she? 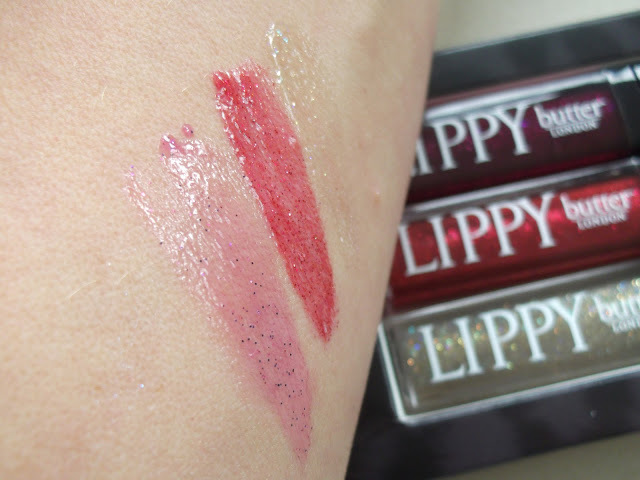 ), a photoshoot section that barely mentions the products and very little beauty advertising. In fact, compared to today, very little advertising at all. 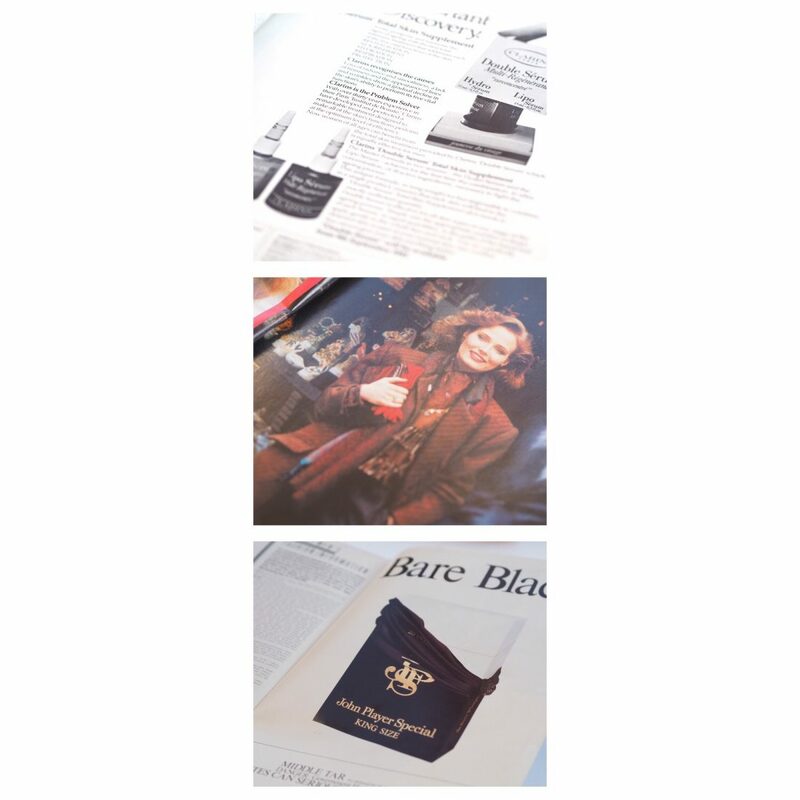 I found a Clarins skin care ad in there in black and white, Avon, Estee Lauder and YSL and that’s more or less it. Can you imagine that now? Also, a big blast from the past – cigarette advertising. 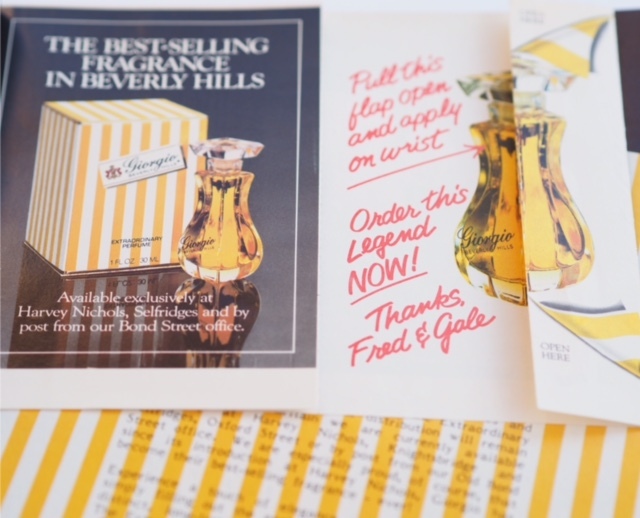 The best thing in the whole of the magazine is the Giorgio Armani Fragrance Tab – someone has opened and enjoyed it longsince, but I kind of remember those perfume inserts that always smelled more of the printing paper and glue than they ever did of the perfume. 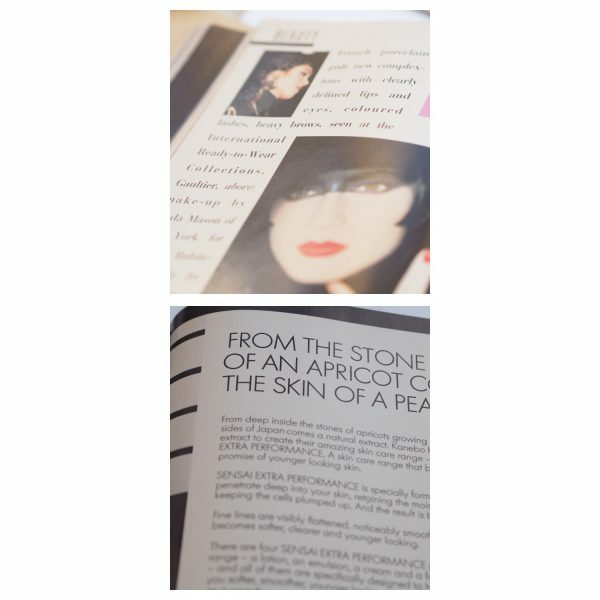 There was no skin care feature (unless you count the long list of products used by Estee – all her own, obvs), certainly very little advice and the driest beauty round up page you can imagine – The French Porcelain look is ‘pale complexions with clearly defined lips and eyes, coloured lashes and heavy brows’.. but no product suggestions or even any clue what that might look like. 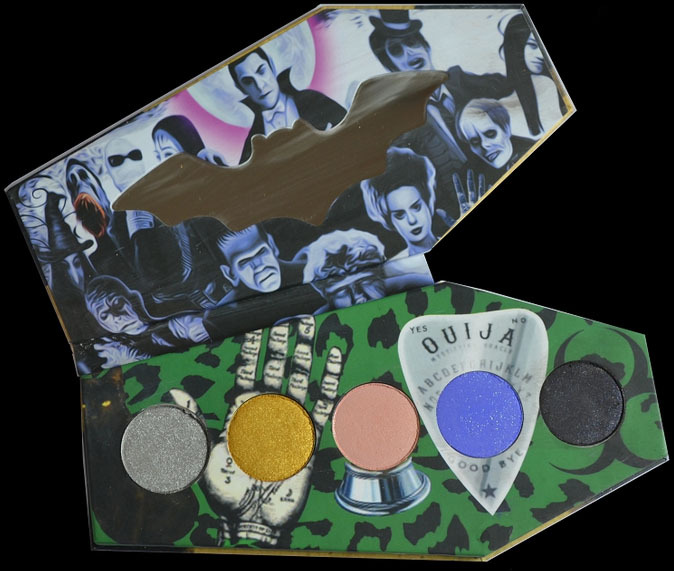 There are some product suggestions for colours – but it’s literally a list of who makes ‘green’ shadow, for example. 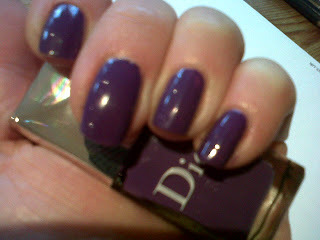 Still, back in the day a Dior Blush would set you back £11.50! Oh, and in terms of health news… a tiny little feature on how you need legs of steel to be a good horse rider. Only Vogue. Shopping: Chanel Fabric. 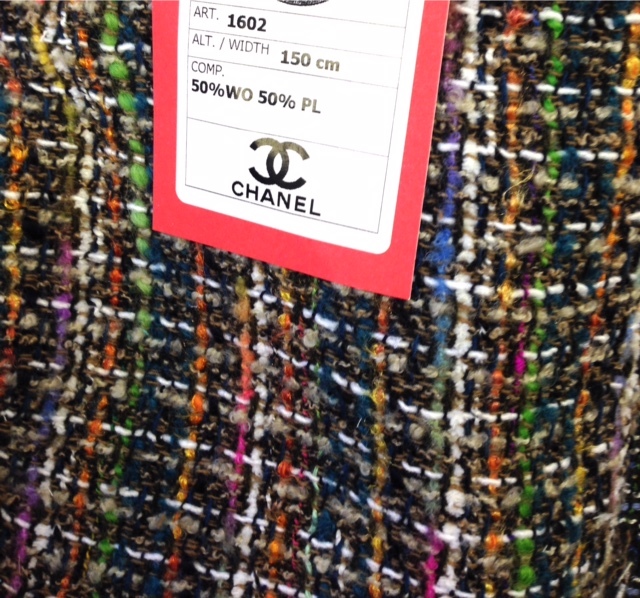 I feel exceptionally lucky to have my hands on 2 metres of Chanel Fabric. I can’t even really tell you properly where it came from because my son bought it for me (for £20 per metre) at a fabric sale, and he is yet to fill me in the details. But, cushions! Many, many cushions ahead! I’m no seamstress so can’t just whip them up over the weekend.. I’ll have to send them somewhere to be made. 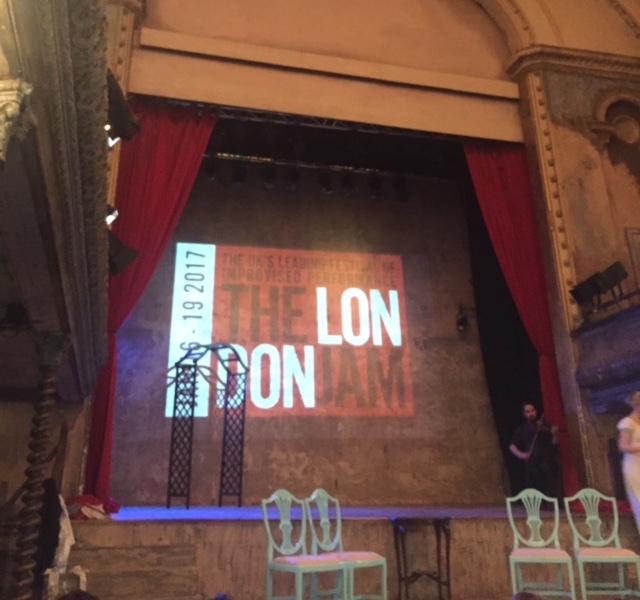 Outing: To Wilton’s Music Hall, E1, This week it’s the London Jam; a week of improvised comedy and theatre (See HERE). 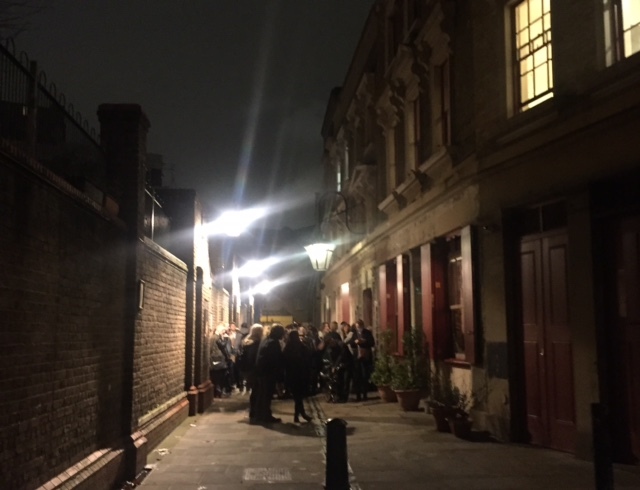 Normally, that’s my idea of hell – especially in London’s oldest music hall in the middle of the east end but we booked to see Austentatious. If this theatre group comes anywhere near you, BOOK! Basically, it’s improvised Jane Austen style novels (the play title comes from audience suggestions in a top hat) brought to the stage. They’re so funny, so quick and so witty that liking Jane Austen is absolutely not a requirement. In the same evening we saw a second show (they’re only about 1.15 hrs) from the Mischief Theatre Group who are responsible for The Play That Goes Wrong (one of the funniest things I’ve ever seen in my life). This was an improvised crime-fantasy play (again, the audience chooses the topics) coverinf off topics such as cupcakes, unicorns, mermaids and waste disposal. The venue itself has been a musical hall since the 1850’s – it’s a series of rooms really, all higgly piggldy and small theatre stage so it doesn’t seat hundreds of people. The building went through some sad times (war related) but gained a second life in around 1997 although really sprung back to action in the early 1980s. If you like quirky stuff, you need to have Wilton’s on your radar (HERE). Improv is about as quirky as I go really – like, you’d have to drag me in a sack to see the Sea Shanty Choir, but you know, each to their own. Watching: The Great Interior Design Challenge. This is like sticky toffee pudding TV for me – ultimate comfort, easy watch, no concentration required. 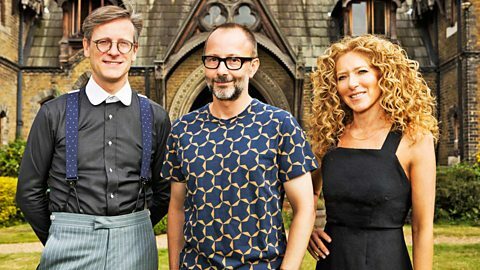 The judges (Kelly Hoppen and Daniel Hopwood) are hilarious – so picky and cliched that it’s just entertaining… a lot of “ah yes, they’ve reflected the garden with accents of green on the feature wall” or, “oh dear, those curtains are very high street” and they literally always have something to moan about. The poor old contestants (amateur and wannabe interior designers) not only have two rooms to design and complete in a couple of days but they also get a ‘surprise’ challenge thrown in. Last time it was a length of thick rope to incorporate into the room design; one contestant stuck it to a book case where it looked awful (and the judges loved it) and the other made a sort of coiled rug and shoved it out of the way (which the judges weren’t very impressed with). It’s so much more than design! Find it on iPlayer. So that’s it.. short and sweet this week! See you tomorrow. My what a lovely son you have! Is he in a design related business? I cant imagine my son, though adorable in every way, even thinking of getting me something like that. He’s a student at London College of Fashion so he has an eye for everything like that – and yes, I’m very lucky!